Connor Moore is a singer-songwriter originally from Wanaka and is now based in Wellington. With a voice like honey and lime, her honest lyrical content and genuine nature allows her audience to relate and reminisce with songs that are timeless. She draws her inspiration from around her, intrigued by the way we operate as humans. 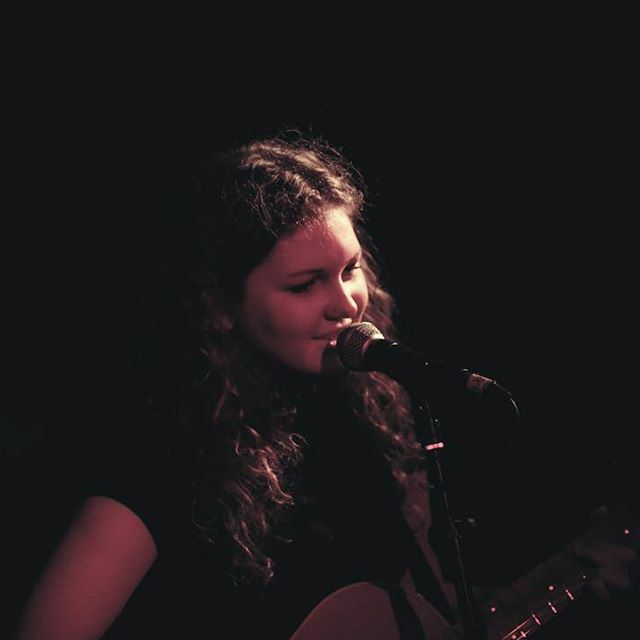 Connor will transfix you with her pure and mesmerising voice as she shares her curiosity through her music.